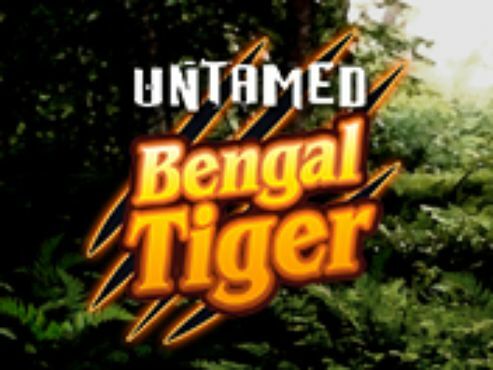 Big Thunder is a game by Ainsworth, who have decided to go deep into the jungle for inspiration for the game's symbols and theme. 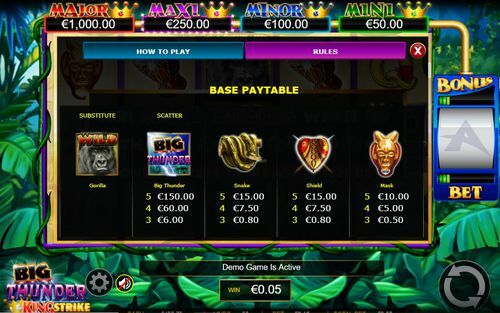 The result is a mighty slot of five reels, three rows and 30 paylines that is able to deliver one of four jackpot prizes, besides the base game wins. The main jackpot won with the biggest available wager is to the tune of 1,000,000 British pounds. Besides this prize, there are symbol wins that are in the few hundred pounds even on bets that are far more accessible. 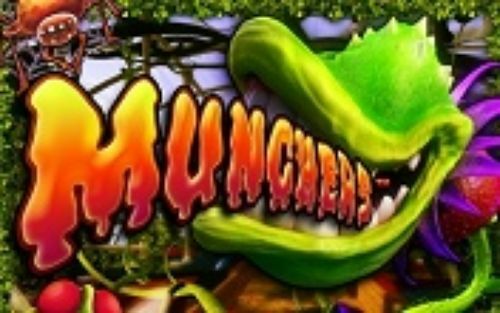 Did we mention there is a Big Thunder free spins bonus? Play the Big Thunder slot for a chance to win the top jackpot of 1,000,000 or one of the other jackpot prizes and base-game wins. When the time has come to walk on the wild side of things and explore the deep African rainforests, see what's underneath the canopy on the Big Thunder slot. 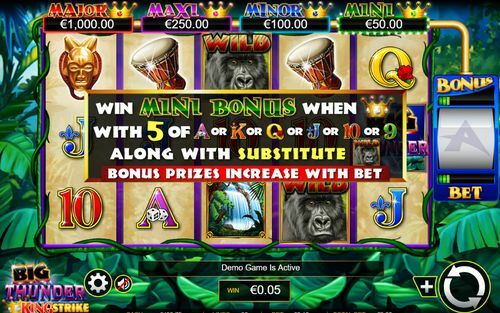 This five reel game takes the players to some exceptional reel action that comes with the potential for mini, minor, maxi and major winnings. These are all the jackpots that are available in the game, in addition to the cash prizes of the base game. The lead character of the Big Thunder slot, if we can call it that, is the gorilla, who is the game's Wild symbol and fittingly so. However the game's title is given on account of the Big Thunder symbol, which is the scatter and the game's most lucrative one. Big Thunder slot was made by the slots experts at Ainsworth. 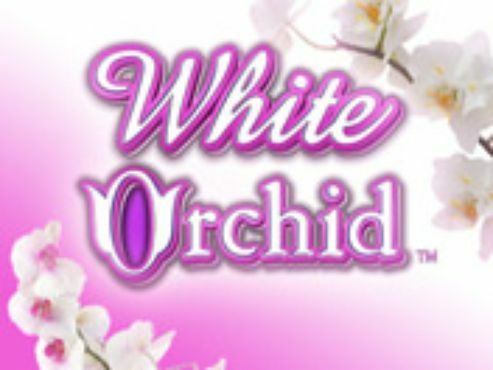 This producer of gaming technology has a long list of exceptional releases, so let's not be taken by surprise if this one comes to enchant any of the slots players, pros and novices alike. There are multipliers during the bonus reel feature that can extend to up to 5x, but this is not the only perk. The scatter symbol invites the free spins bonus and there is one addition to the reel set in the form of a single square of the grid - a reel that displays a Bonus and Bet charge, which when filled to the brim, delivers one of the jackpot symbols that in turn avails the possibility of the players winning the jackpot sequence of symbols. 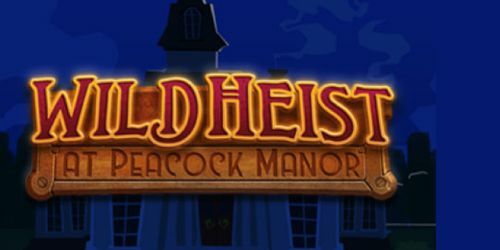 So let’s go into detail about the game’s features, the ways to win, how to set up the slot for the gameplay and other information which the players may find valuable. The game is easy to set up and the players can experience the action almost right away. The first thing to do here is to check out the size of the default bet per spin. That amount is displayed in the ticker all the way below the reel-set, along with the number of active lines, the balance, and the bet per line. To change the current amount select the cog button which is located right next to the Big Thunder slot logo, which also has the King Strike feature logo displayed next to it. This is in the bottom left corner of the slots. Once in that menu, the players will discover that the paylines are not fixed. Indeed, the players can choose how many lines are to be active, along with the bet per line. This way, the range of bets becomes huge and the players can play with as little as one penny per spin, or several, or make it a high stakes game by choosing an amount that is near the exorbitant fringe for the bet per spin. Precisely, pulling both sliders all the way to the right will result in a bet per line of £100 and a total bet of £3000. Now who would ever bet such kind of money, because either of the jackpots could be won with any of the available amounts for the bet. There are few other buttons in the game that many players will find useful. One is the paytable. The Big Thunder slots has a dynamic paytable, which means, the size of the symbol wins will increase or decrease as the player is changes the bets. Thus, clicking the 'i' button from the cog icon for the menu, opens up the How to Play and Rules tables. In both the players will find useful information about the symbol pays and the bonus features. Last but not least, the game's autospin option is to the left of the Spin button, in the bottom right corner of the surface. This is where the players can set the number of automatic spins and the amount for the loss or win limit. Winning the game requires luck - as is the case with every single slots machine out there, whether online or land casino-based. But with the utmost reaches of one's luck may come the winnings that are worth counting. 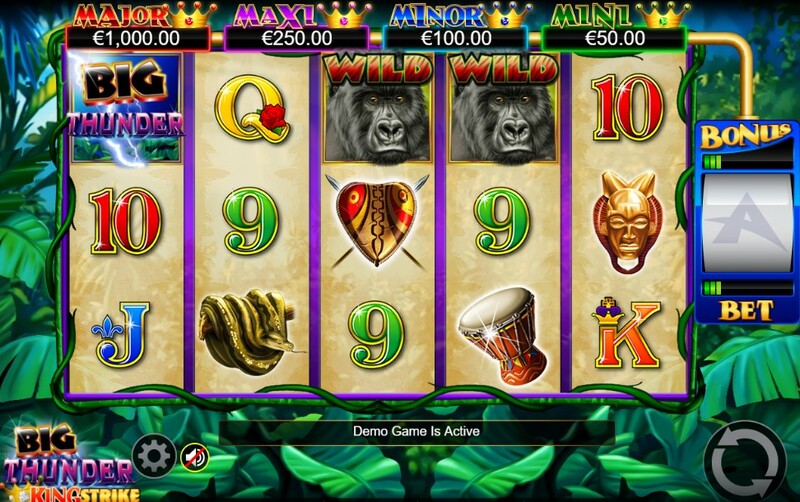 Like we said, the game has four jackpots and each one shifts according to the selected bet per spin. Sliding the scales lets the players witness how the amounts change. As for the question of how to win the Big Thunder jackpot, the answers are simple, and are provided during the base game. Basically, each of the jackpots is won when the reel-set receives a sequence of specific symbols, along with the King Strike jackpot symbol, which is a golden crown. As for the base-game wins, the most lucrative symbol is the Big Thunder scatter. For a line of five and on a bet of £3 pounds, this outcome pays £150. All other symbols pale in comparison to this mighty symbol, but sustain the game, nevertheless, and can appear in multiple winning combinations which could amount to some higher sums. The drum pays £20 for five on a bet of £3 and the waterfall symbol pays the same. As for the Major Big Thunder jackpot, the prize is £1000. 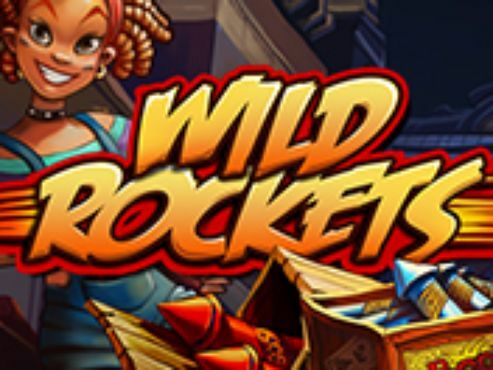 Lots of magic could occur during the free spins bonus, which is triggered by the stay of three or more scatters on the reels. 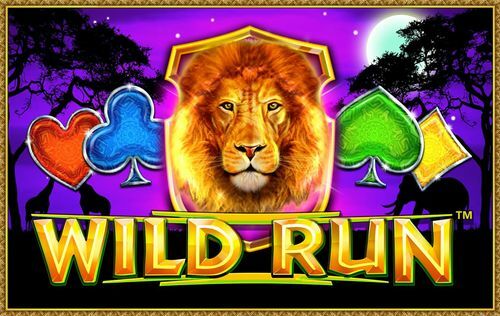 To discover the Big Thunder slots and its big time potentials for the win, you can start with claiming the welcome bonus to one of the casinos, right from this page.